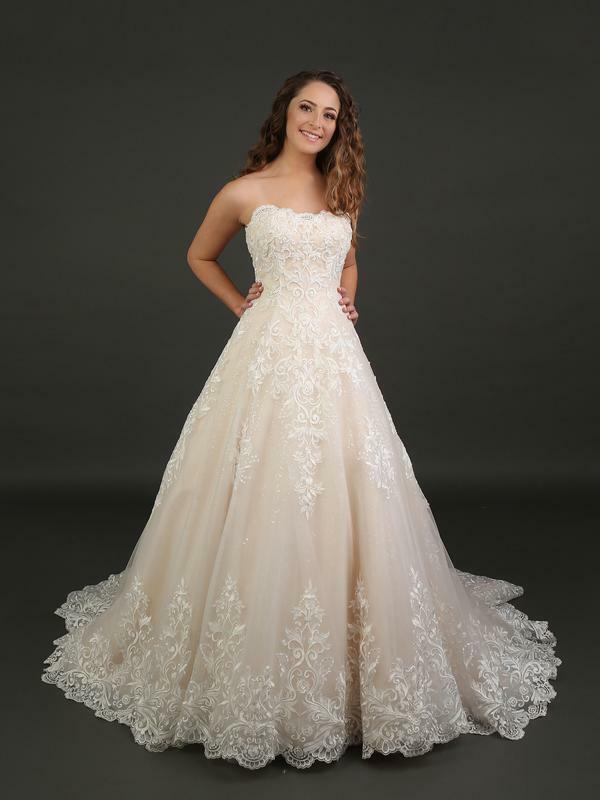 The pictures found here on our website are only small selection of what we may have in stock. 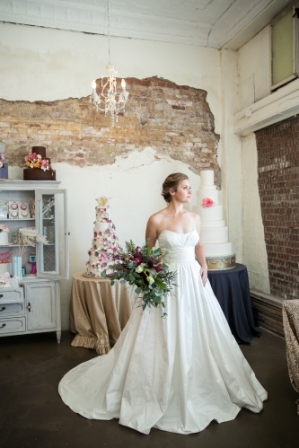 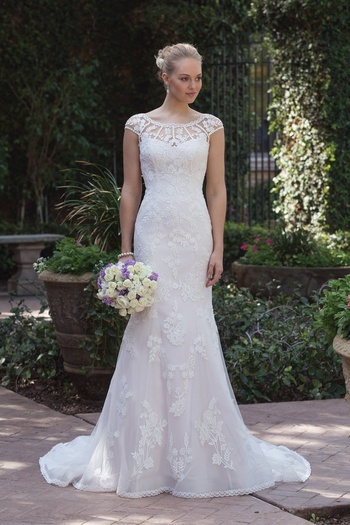 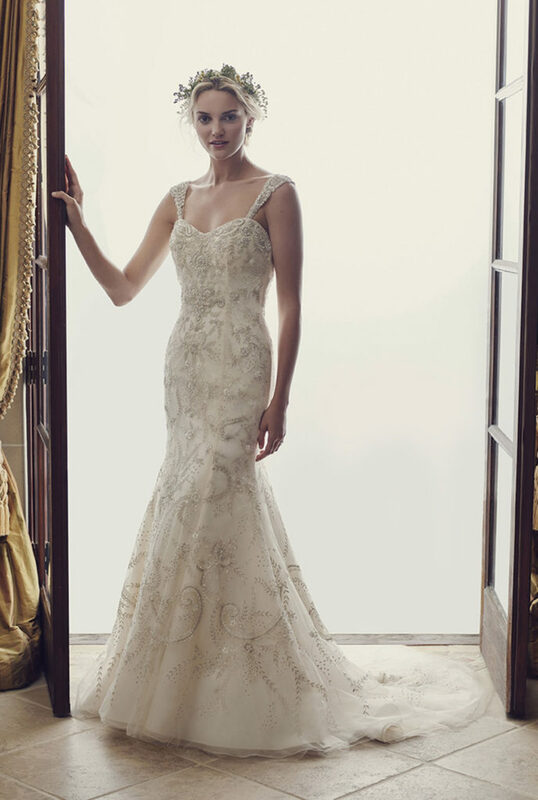 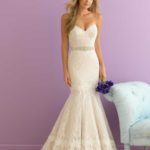 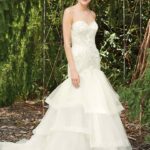 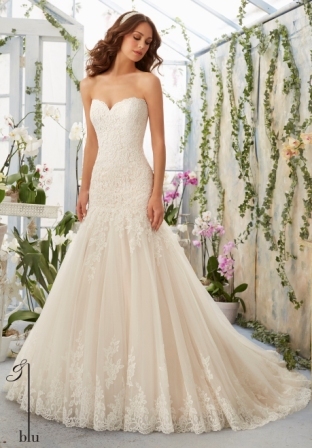 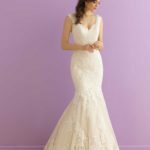 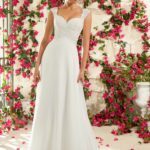 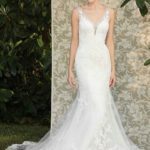 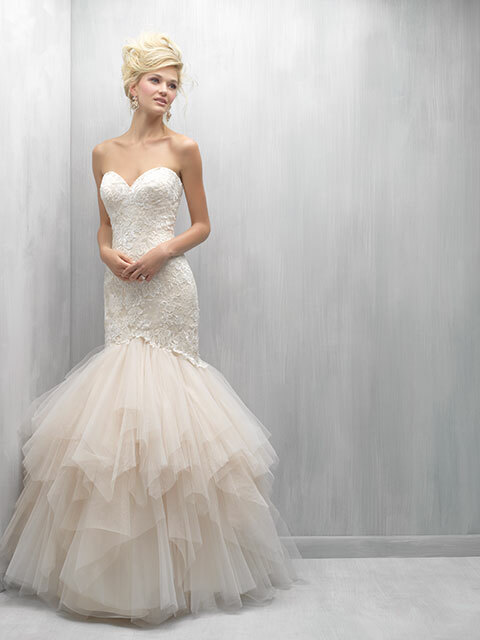 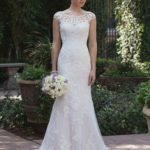 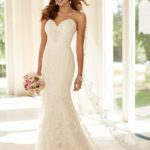 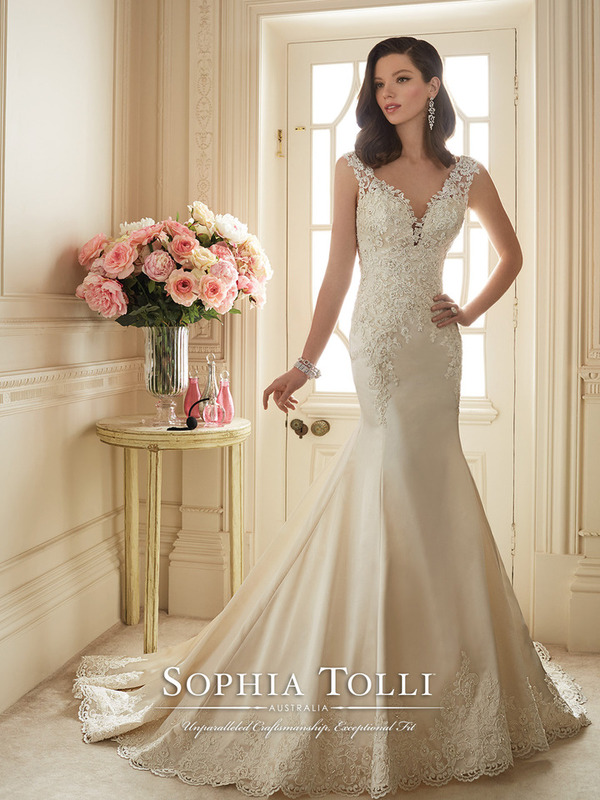 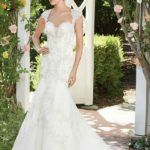 We strive to stock all styles and silhouettes, including strapless gowns, gowns with straps, gowns with sleeves and more! 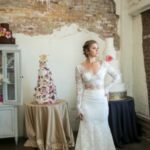 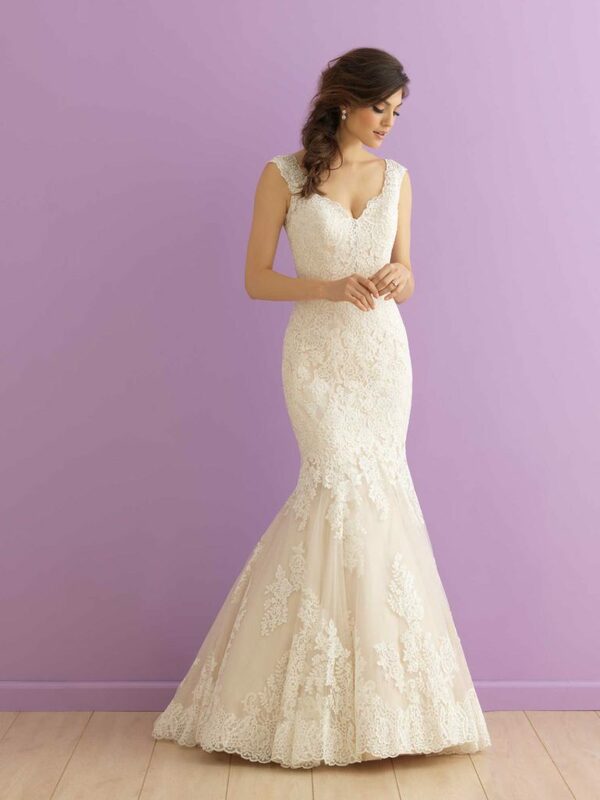 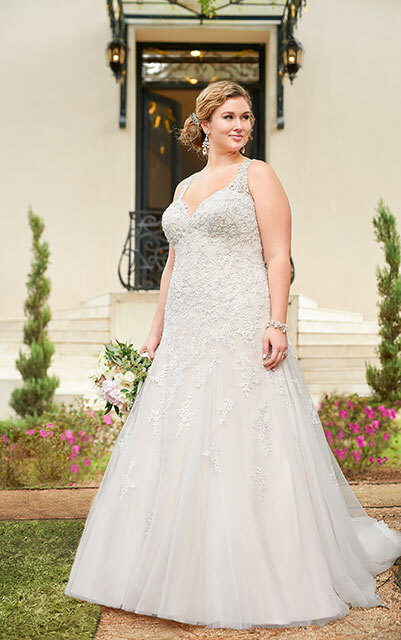 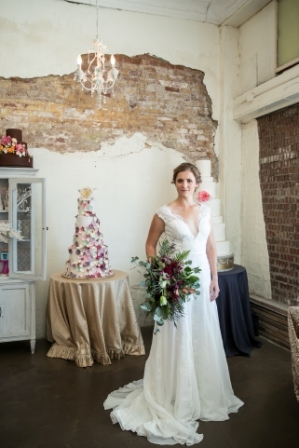 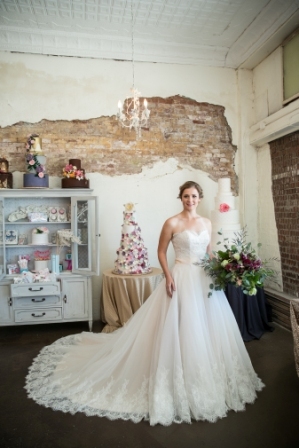 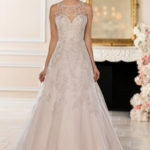 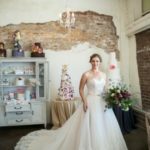 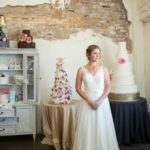 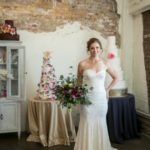 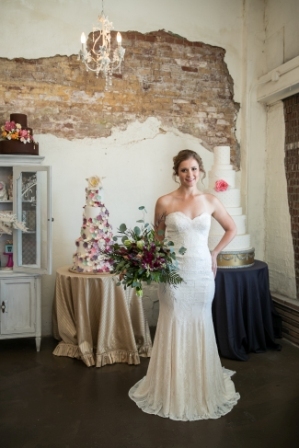 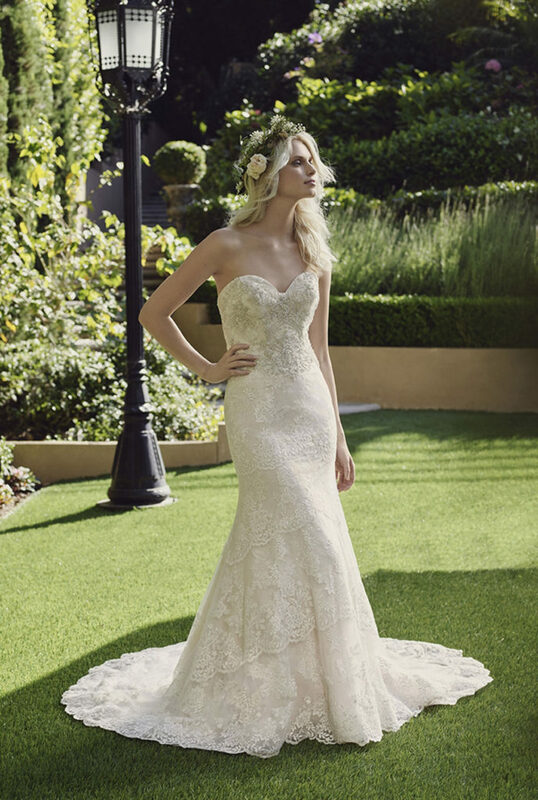 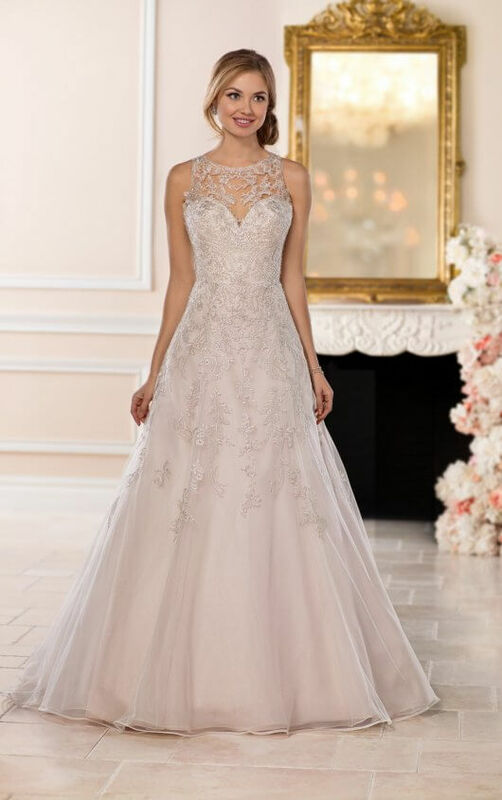 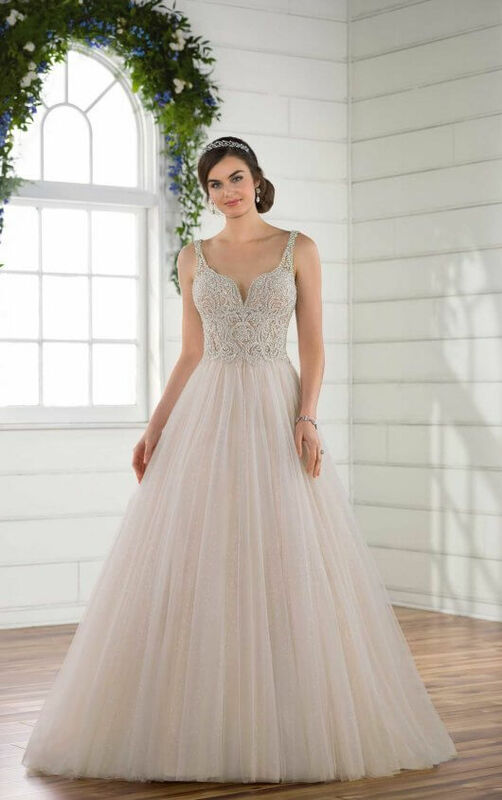 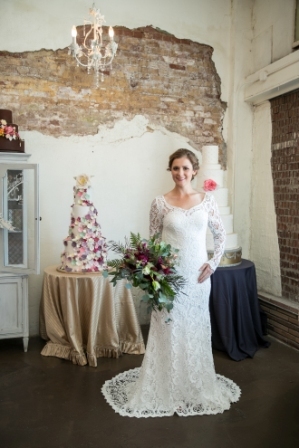 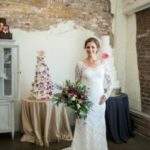 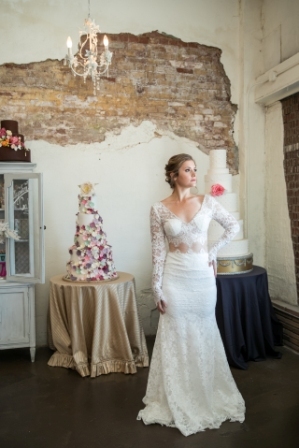 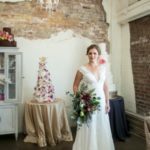 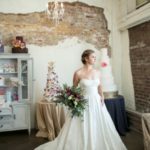 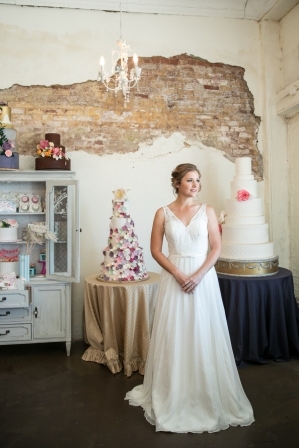 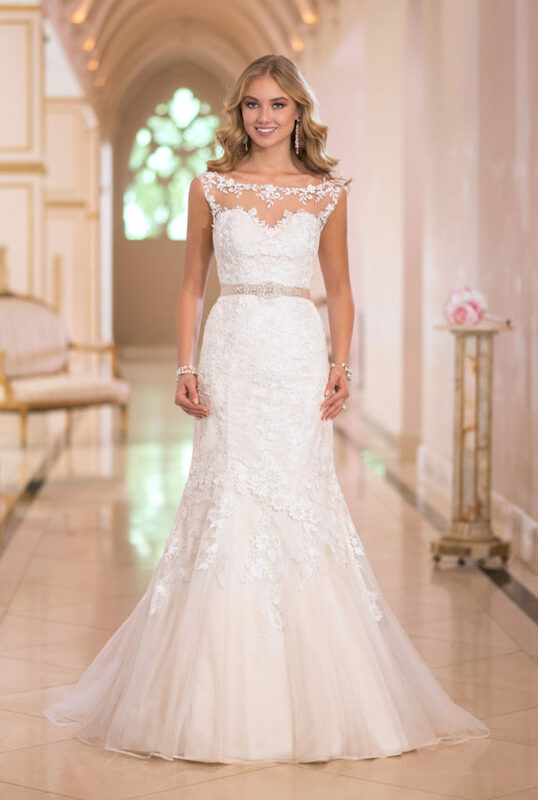 However, our inventory is constantly changing as women become BLUSH LOVE BRIDE's and we stock new styles and because our gowns are off the rack, some popular styles move quickly from our inventory and may not remain available long.